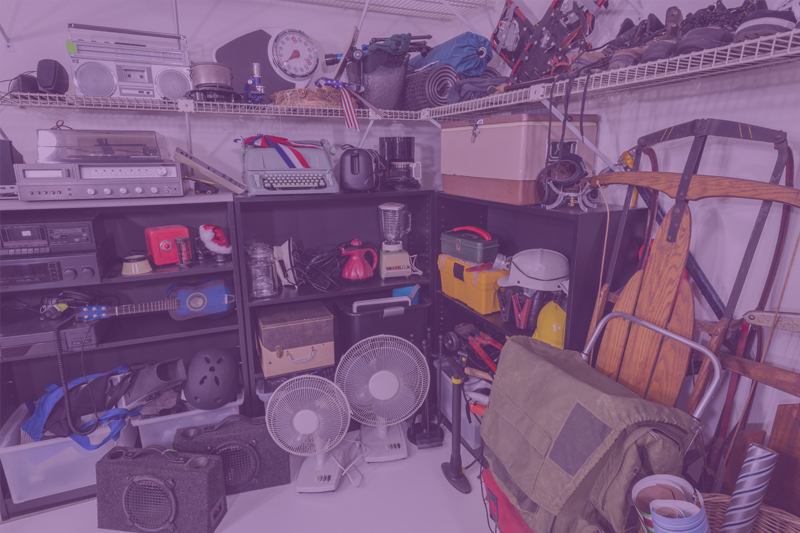 Recycle Rewards is an innovative collection service that serves as the important link between those wishing to part with unwanted, reusable goods and those in need of them. Creates fundraising programs for schools, community groups or other non-profit organizations who need support for their cause. Recycling Rewards welcomes the donation of the a wide range of items. View a complete list of things you can donate! Don't know what to donate? One person’s junk is another peron’s treasure. Check out our complete guide on acceptable donations.